Home recipes desserts Butterbeer Recipe: Popsicles! I love butterbeer flavored anything. I’ve tried oat balls and pancakes but I think this might be one of my more exciting butterbeer recipe ideas! I saw a recipe online for homemade root beer float popsicles and a light bulb (or lightning bolt haha) went off in my head! How would butterbeer popsicles turn out?! These 3 ingredient butterbeer popsicles were the easiest butterbeer recipe that I have created and they are super great to share with Potter fans and muggles alike. 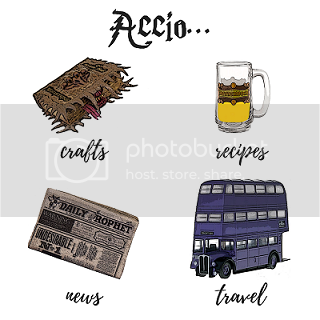 Next article12 Harry Potter Back to School Must Haves!